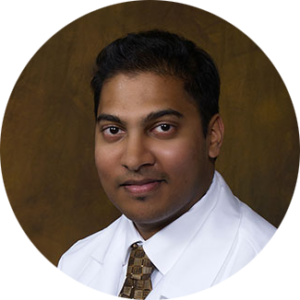 Dr. Husman Khan, M.D., M.P.H., F.A.C.P., is a gerontologist in Fort Lauderdale, Florida. He is currently licensed to practice medicine in Florida. Khalil Khan, D.O., M.P.H., F.A.C.P. 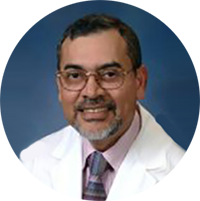 Dr. Khalil Khan, D.O., M.P.H., F.A.C.P., is an internal medicine doctor in Fort Lauderdale, Florida. He is currently licensed to practice medicine in Florida. At Husman Internal Medicine, we value the preservation and quality of life for our patients. Your health and your trust are important to us. Our facilities and expert medical staff are devoted to finding the best way to make a diagnosis, and offer treatments with your longevity and good health in mind. 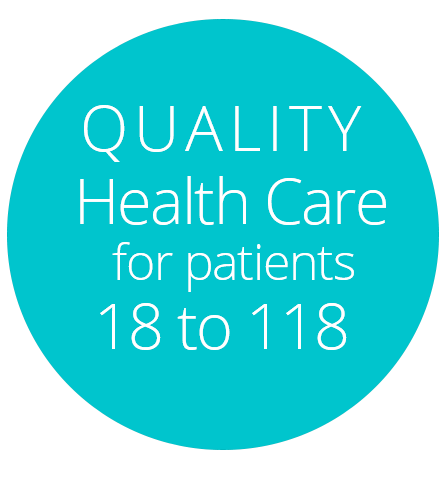 We are committed to providing quality health care. Our dedicated health care professionals are compassionate and highly trained in today’s cutting-edge medical technology. We specialize in the evaluation and treatment of complete medical problems in elderly patients. We render second opinions for long-standing undiagnosed illnesses. We provide exceptional, comprehensive medical care for the entire South Florida community. We consider the whole person, not just fragmented systems. Doctors Husman Khan and Khalil Khan are both board-certified in internal medicine, which means we treat adults of all ages and medical backgrounds. Please take a few minutes to get to know our staff. The foundation of our practice is a small, slower paced, warm, family environment. Patients are known by their names. Copyright Khan Internal Medicine | Fort Lauderdale, FL - All Rights Reserved.